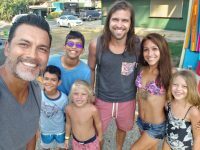 Home-What can you do with kids in Costa Rica? 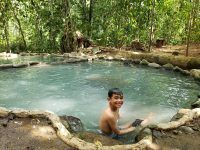 What can you do with kids in Costa Rica? Plently! 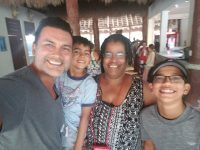 We will just touch on three things but trust me, there are so many wonderful experiences you can give your kids by bringing them to the beautiful country of Costa Rica. Dominical Surf Adventures in Dominical was amazing. Now, I would call first to make sure the water is high or low. We did not do that but nevertheless, it was a great experience. We did the class 2/3 and it was perfect for our 7 and 13 year old. It was perfect for them. WE have heard about the Nauyunca Waterfalls and it did not disappoint. It cost $8 to get in and a one hour hike to the falls and a one hour hike back. If you do not want to want and save some time like we did, jump on the back of a 4×4 for a 10 minute drive for $28 per person. They also have horses you can ride up there and back if you want. We highly recommend this waterfall. Its beautiful. These seems like great experiences, especially the waterfall hike! I’ve never been to Costa Rica but we’ll have to add this to our family vacation live list. I think our family would enjoy this ride down the river. Thank you for sharing the tips to get a ride back. 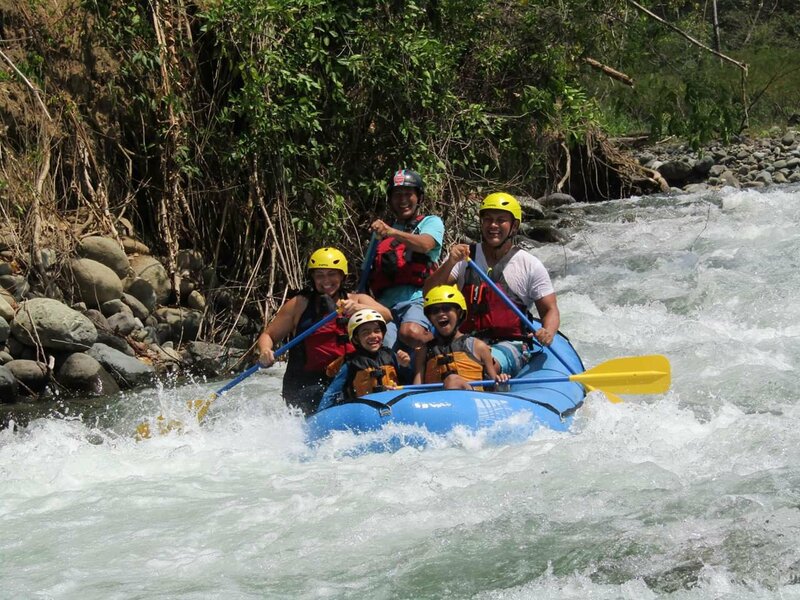 My kids have been to Costa Rica and have gone rafting there too. 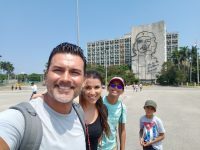 I can tell from your pics that your family is having a fantastic time! Great video. Felt like I was there with you. Excellent work! Looks like a ton of fun!! My girls want to go whitewater rafting. I hope I can still handle it!! I love it when there are things to do with kids. It makes the whole trip better for everyone! Love a good family adventure!! We loved Costa Rica and can’t wait to take our kiddos there to experience it! Thank you for the suggestions! I can’t wait to travel to Costa Rica! It seems like a great place to experience the outdoors. These all sound super fun! I love zip lining! It’s a blast! 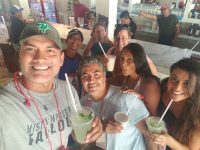 So many of my friends and family have headed to Costa Rica and have loved it. Definitely something to put on the bucket list! This help so much next time we plan a trip to Costa Rica. Thank you for the great suggestions! When I saw your post title I was going to say A LOT! My kids loved Costa Rica – zip lining, beaches, jungle hikes. So much fun!! These are great options. I’m glad my kids are getting older so they can do more! I don’t have kids of my own, but I would love the hike to the falls! Also riding the horses there would be a great experience. Sounds like such a fun place to visit! We love trips with tons of adventure, so this is definitely a place we would love to go! It seems like there’s a lot for kids to do in Costa Rica. What’s the minimum age for most of these activities? My boys would love the ziplining and I am all about those waterfalls. We had friends from Costa Rica, but never had the chance to visit while they were living there. I guess we will have to keep this on the bucket list. NEVER!? OMG!! You have to come!